Attention: 5 acres high and dry wooded. NO WETLAND. Property does NOT Flood unlike other properties for sale in our area. Perfect opportunity to create your own retreat, weekend getaway, private farm, retirement. Whatever you are seeking, it can be found here. They SAY IN Real Estate, the best time to buy was yesterday, the second best time is TODAY. We cannot change the past, but you can create your future with todays prices. Dont be that person 10 years from now saying "Should of, would of, Could of, BUT didn't".... Take control of your future NOW. 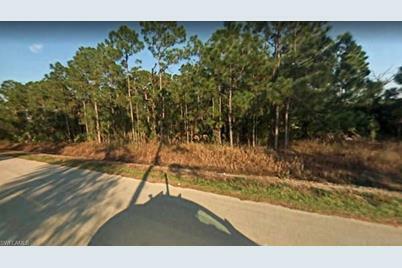 4402 Everhigh Rd, Clewiston, FL 33440 (MLS# 219014686) is a Lots/Land property with a lot size of 5.0000 acres. 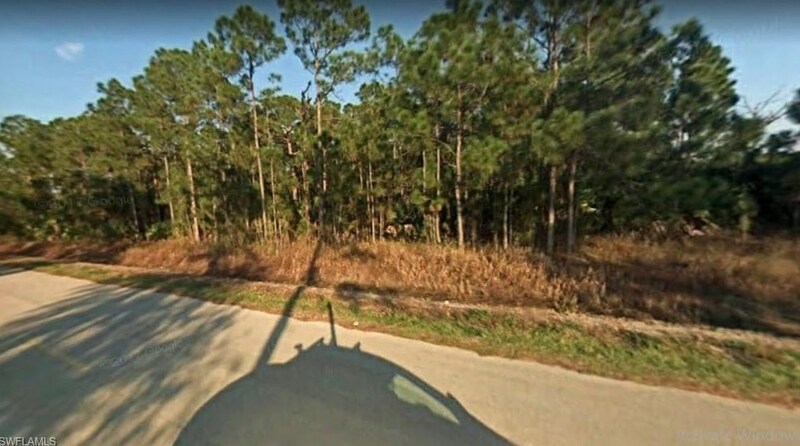 4402 Everhigh Rd is currently listed for $64,900 and was received on February 18, 2019. Want to learn more about 4402 Everhigh Rd? 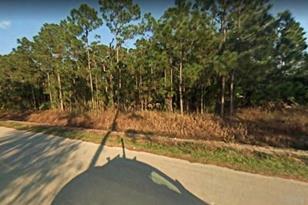 Do you have questions about finding other Lots/Land real estate for sale in Clewiston? You can browse all Clewiston real estate or contact a Coldwell Banker agent to request more information.